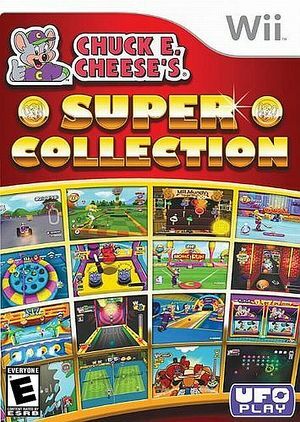 Chuck E. Cheese's Super Collection 25 mini-games the whole family can enjoy. The graph below charts the compatibility with Chuck E. Cheese's Super Collection since Dolphin's 2.0 release, listing revisions only where a compatibility change occurred. This page was last edited on 27 August 2018, at 17:16.